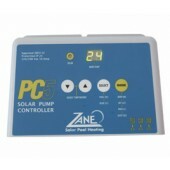 Solar Controllers are often overlooked, yet they are the most important component behind a solar pool heating system. At Pool Supermarket, you can shop with confidence, knowing we stock only quality brands at the best prices in Australia. 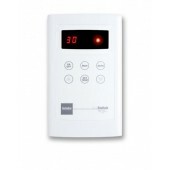 Plus, for a limited time, you can enjoy FREE, Australis Wide Delivery on all our Solar Controllers! Utilising solar energy is an extremely economical way of heating pool water and has a relatively low capital cost. 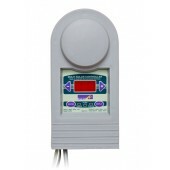 At Pool Supermarket, we have a range of solar controllers incorporating the latest technology with the simplest of operation. 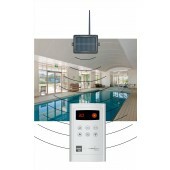 They accurately control the delivery of the unheated pool water to the solar collector, where it is heated.